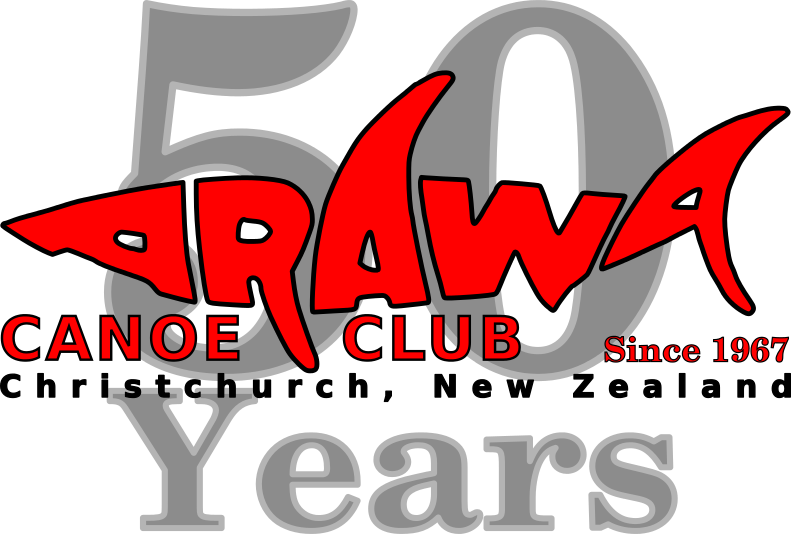 Since it's inception in 1967, Arawa has grown to become New Zealands largest club dedicated to the sport of kayak racing. 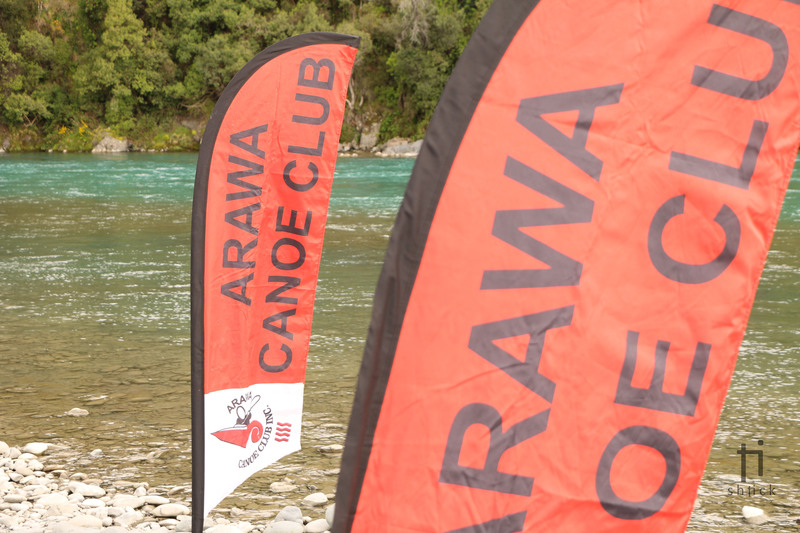 Whatever your interest or experience in paddle sports, there is something at Arawa for you. Thanks to all of those members, young and old, who joined in the celebrations and made the 50th Anniversary weekend one to remember. There are many benefits of membership at Arawa Canoe Club. Located conveniently next to Avon River. Central to all areas of Christchurch and close to the city centre. Convenient for training before or after work/school. Changing rooms with hot showers. Improve your paddling technique. Train with like minded athletes and feed off their passion for paddling. Develop a training program. Have a go! Use one of the clubs fleet of kayaks to find the right craft for your skills, experience and paddling ambitions. Storage for more than 270 kayaks in the club's shed makes flat water training convenient. Save yourself the hassle and wear and tear of transporting your kayak to and from the river for training. Augment your on water training with gym sessions. A selection af free weights and resistance training equipment is available for members use. Make new friends. Organise partners/groups for trainins sessions and river trips. Get advice and ideas from those who have been there and done that. Tap into their experience to reach your goals faster. Arawa is invloved in the organisation and facilitation of racing opportunities for members interested in testing themselves in competitive racing. 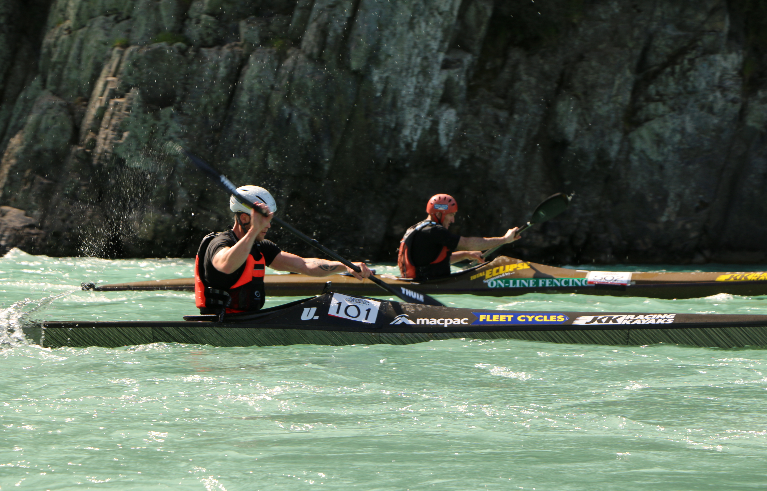 Flat water, down river and sea events feature in the clubs racing calendar. Get in touch with us. See details below of where to find the clubs and how to contact the club's administrator. Office hours - Mon-Wed, 9:00am-2:30pm. Can't find what your looking for? Try searching using keywords in the search box below.